I am always looking for new things to try, including snacks. I have been trying to cut out the junk food as much as possible in my life recently, so snacking has been hard for me. I try to find products that don’t have any artificial colors or flavors. When I looked at a box of GOOD THiNS, I knew I had found the right snack for me! By checking out the GOOD THiNS box (this one is the POTATO one, which is the original), you can easily find out more about the product. In “the goods” section, it notes that these have no artificial colors, artificial flavors, cholesterol, partially hydrogenated oils, or high fructose corn syrup. This is VERY GOOD for me and already has me wanting to eat them. Biting into my first GOOD THiNS, I am sold. These little morsels are delicious on their own, but I can already imagine the dips that I can set out with these if I am ever having a party. They’re like chips, only better. I love that I can eat these without having to feel guilty about what I am putting in my body. 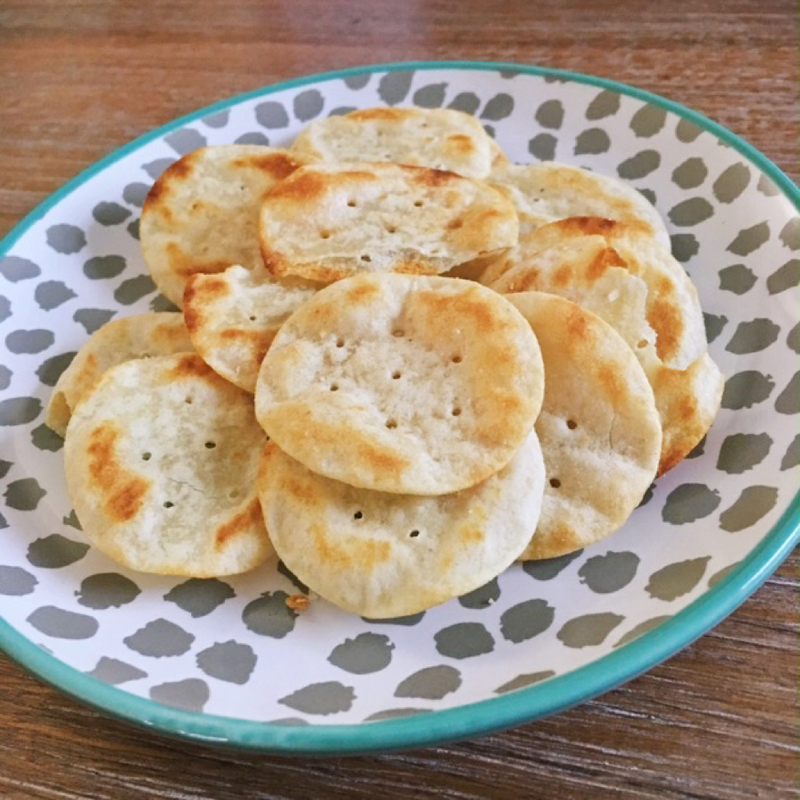 They are perfect for a little snack on the go or even an appetizer at a dinner party. I seriously cannot stop eating them. 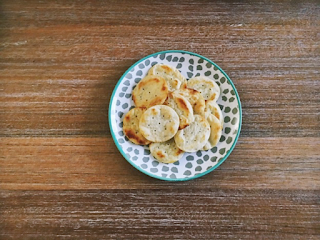 Check how others felt about GOOD THiNS in this video below! Disclosure: This post was sponsored by GOOD THiNS through their partnership with POPSUGAR Select. 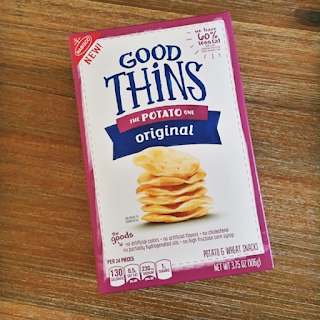 While I was compensated to write a post about GOOD THiNS, all opinions are my own.